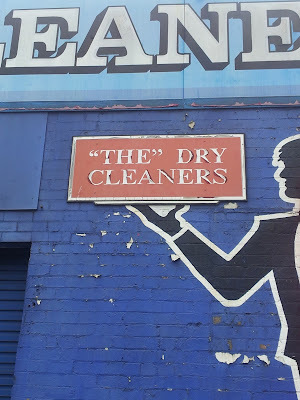 Not just any dry cleaners... ok, maybe just any dry cleaners. Thanks Lee. Huh! Stumbled randomly on this through the "Intarwebs" (well, through Mashable anyway) and I actually know where this is!